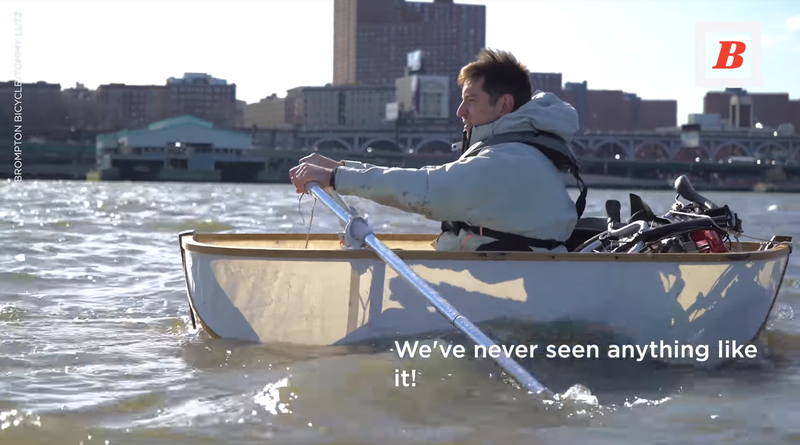 Folding Bike + Homemade Folding Rowboat = NYC’s Most Novel Commute « Adafruit Industries – Makers, hackers, artists, designers and engineers! Tommy Lutz works at Google in New York City. 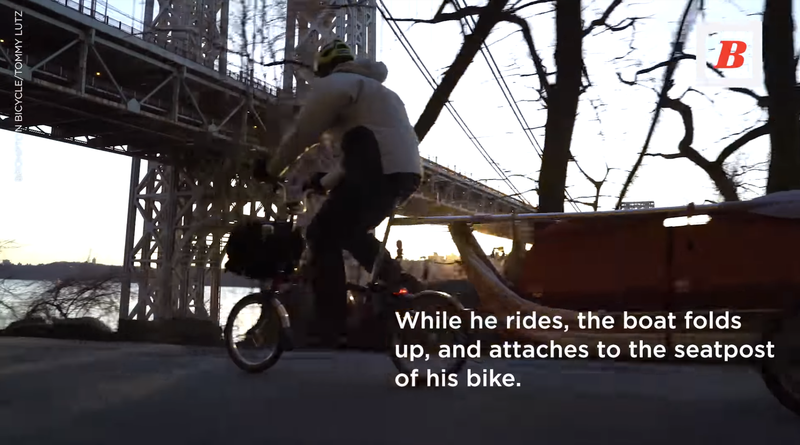 He bought a Brompton folding bike to commute from the train station to his office. Eventually, he thought the train was taking too long, so he began looking for another route. That’s when things got interesting.